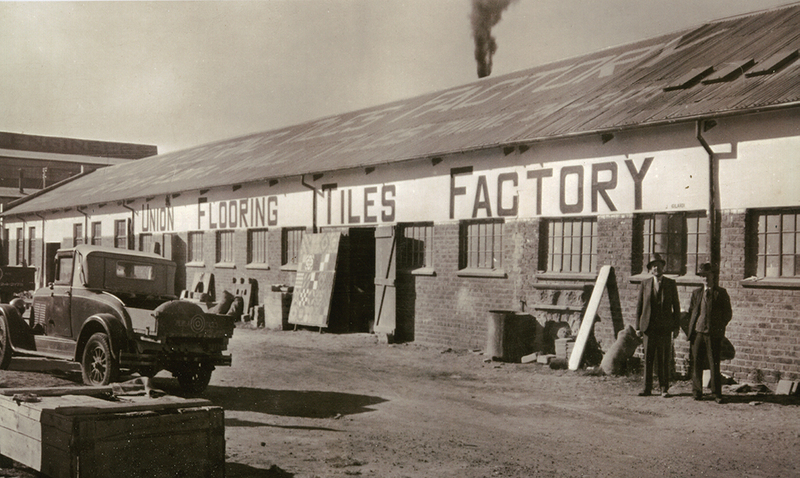 Since Union Tiles (Pty) Ltd's establishment in 1922, the company has enjoyed continuous growth over the years, having endured several economic depressions and erratic business conditions. The Union Tiles group has over 300 employees within its various divisions. The company prides itself on the ongoing development and upliftment of its staff members, many of which have over 20 years service with the organization. In certain circumstances, some employees have progressed from positions such as labourers, to specialist product sales executives and supervisors. The company is always searching for the latest trends and developments in the tile and wall and floor décor industry. 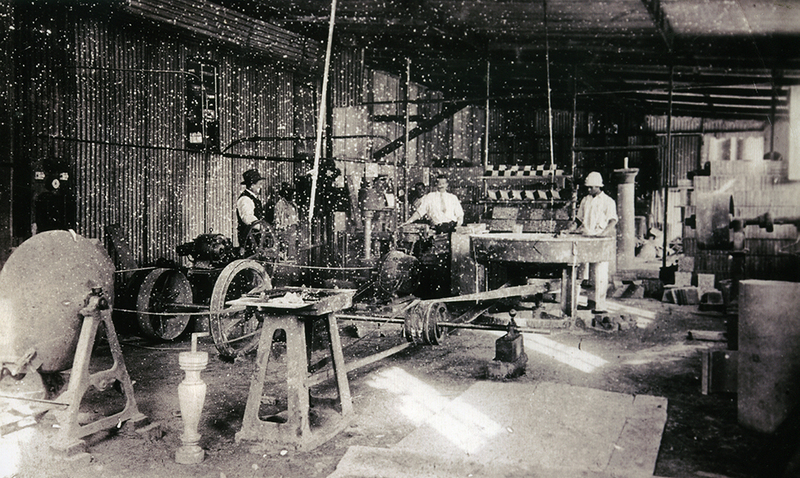 It prides itself on the latest tile fashions from Italy and locally produced goods. Worldwide trade fairs are frequently visited to ensure we stay abreast of the wall and floor tile industry and trips to quarries around the world to find the best marbles, granites and sandstone are a common activity within the organization. 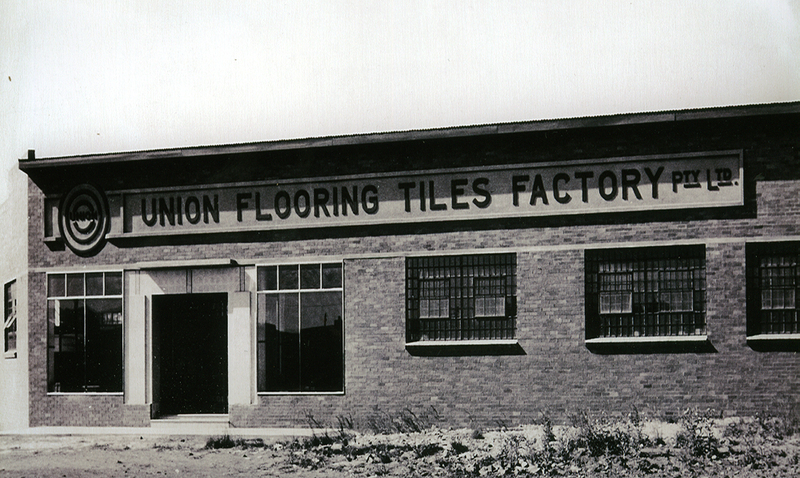 Our manufacturing division plays an integral part of the company, namely Union Flooring Tiles (Pty) Ltd. Specializing for over 95 years in cementitious products such as Terrazzo and or Cement Tiles, Pavers and Cobbles, Exposed Aggregate, Heavy Duty/Industrial Tiles, Pool Copings, Skirtings, Step Tiles, Mosaics, Listello's and Accessories as well as there newest range of Hexagonal Terrazzo Tiles. All the above are available in a variety of different sizes, colours and textures, from smooth polished to non-slip finishes and accommodate for either interiors or exteriors depending on your requirements. Union Flooring Tiles (Pty) Ltd are proud to have just recently launched their new Slim Line Terrazzo Range, namely; "Terra-Stone" - A technically advanced and chemically modified conglomerate tile, available in a slim line nominal 300 x 300 x 13mm full bodied Terrazzo and nominal 600 x 600 and 800 x 800 x 20mm format. The tile is manufactured in a wide selection of standard colors. Architects and designers can, however, request custom mix designs and border mosaic accessories at a small premium, depending on the quantity required.